Разстояние до летището 76,1 км. Hotel Ra Kuun е благоприятно място за почивка и отмора след напрегнат ден, добре разположен в семейно забавление, разглеждане на забележителности, романтика зона на град Хаконе. Оттук гостите имат лесен достъп до всичко, което този оживен град може да предложи. С удобното си местоположение хотелът предлага лесен достъп до всички градски забележителности, които задължително трябва да се видят. Съоръженията и услугите предлагани в Hotel Ra Kuun гарантират Вашия приятен престой. За удобството и комфорта на гостите хотелът осигурява съхраняване на багаж, Wi-Fi връзка в общите части, паркинг, асансьор, вендинг машина. Като допълнение всяка хотелска стая предлага широка гама от удобства. Много от стаите са с телевизор с плосък екран, спално бельо, огледало, пантофи, хавлии, за да удовлетворят и най-изискания вкус. Хотелът предлага прекрасни развлекателни съоръжения, такива като гореща вана, спа с гореща изворна вода, спа, масаж, които ще направят престоя ви незабравим. Каквато и да е причината за Вашето посещение в Хаконе, Hotel Ra Kuun е идеалното място за една вълнуваща почивка далеч от всичко. Our Room had damaged walls with proper holes in it. The tea cups provided, the mattrasses and windows were dirty. You have to walk 20min to Motohakone. For us that was OK, but please take it into consideration. The hotel is quite far away from anywhere. I would suggest that the hotel think about running a free shuttle so that guests can stay at the hotel and not feel like they're trapped there. The western beds were really hard, had such a bad nights sleep that made the next day really difficult to enjoy. Only redeeming quality is the public baths, very relaxing! location is not very well, and the staff is cold. hot spring is super hot, not very comfortable. price is ok, but next time we wont choose it again. Such a nice hotel. The room is big and clean. Our room view is Mountain View and a bit of Ashi Lake. It’s really nice in the morning. The onsen is good. Good location, u just have to walk a few mins to find out the hotel from the bus stop. Nice breakfast. U can experience a bit of everything with a good price. Do not expect much from this hotel. Toilet together with the bath area is very very small. You can even turn around properly in the bath area. 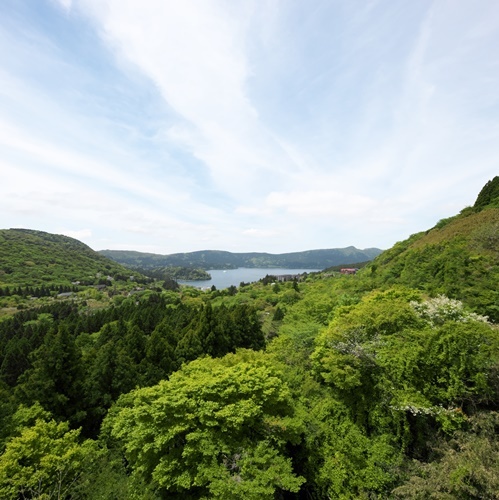 The scenic view outside the window is still fine and you can see Lake Ashi. You have to travel there with a car as it is up on the hill and I don't think there are any public transport area. The room is quite comfortable. 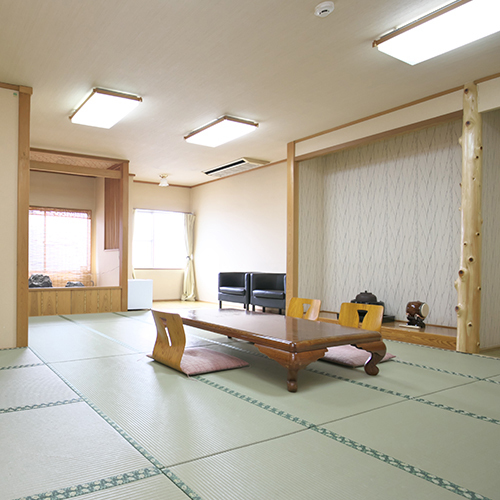 The Onsen is pretty good, but the staff is not too friendly. 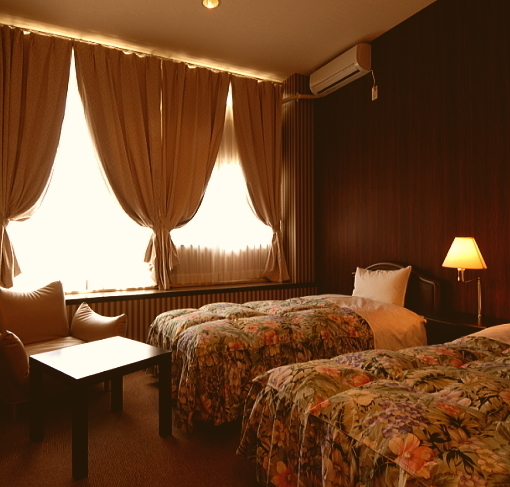 It is a mid-range hotel and the reason of choosing it came from their offer of onsen. It was a good place to experience bits of everything. 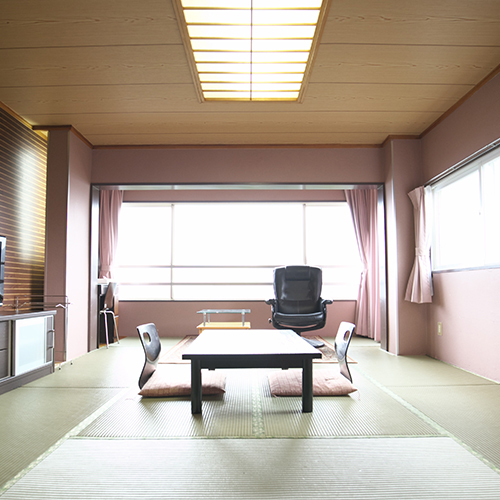 The check-in was smooth and the Japanes-style room was very clean. Perhaps the language barrier, the hotel manager did not seem to be that friendly. the location is quite inconvenient but the hotel staff is helpful to give direction and serve everything I need. Even though I l left my glasses at the hot spring area, they keep it and give back to me once I ask that. 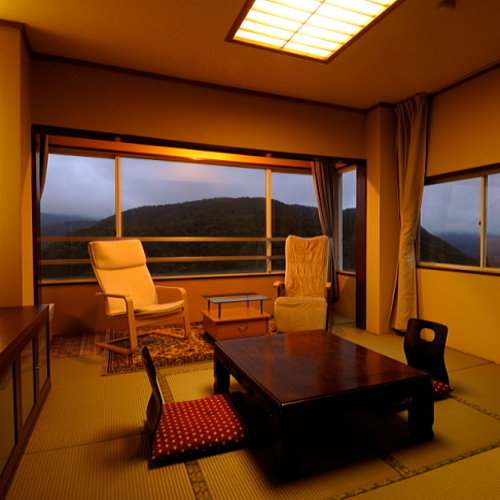 My room is in Japanese style and it is comfy enough for me. The only disadvantage for this room is the toilet is too small to me. Barely bath in there. Onsen was nice as this hotel is small with limited rooms, I was using the onsen all by myself. Location was far from Yumoto Station, bus ride on H line takes 45 mins and bus ceased operations around 8pm, it was very dark and quiet to walk back to hotel which is down slope about 8 mins away. It is near to Moto-Hakone if you are taking the cruise. 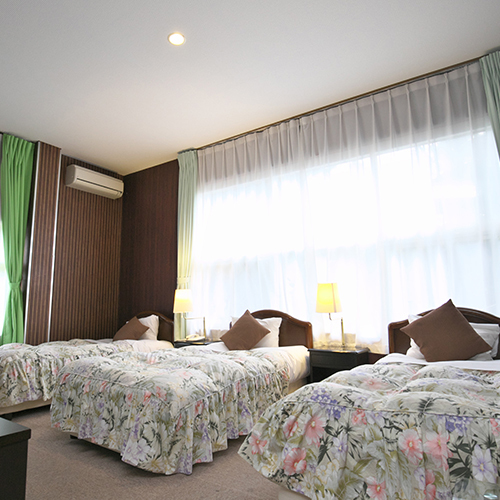 Room size is adequate but lightings are very dim and one of the lights not working. Breakfast not included and dinner requires reservation 1 day before arrival. Have to pack breakfast and dinner in advance. Photo looks cosy but in actual fact, hotel looks run down. 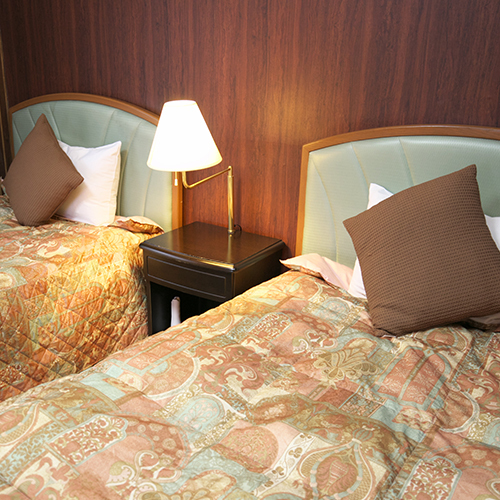 Not value for money as I can get much better hotels in Tokyo for the price paid. Hotel location is just along the main road. If you are using iPhone 6 map, they will show two hotels with same name. The correct one is one the main road. 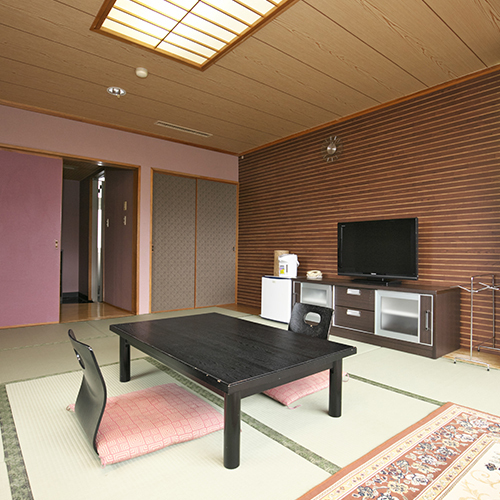 Room is a super olden Japanese style room. You can also find the old 60's air-conditioning there "Antique". Spa is very small, don't expect anything special. We are surprise by the dinner provided, quite ok for this room rate.